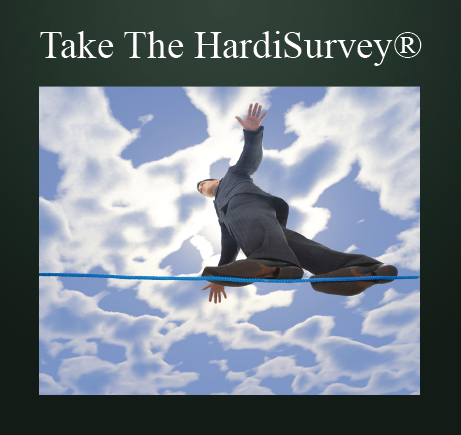 The HardiTraining® program was developed out of a hardiness-validated research model of stress management and performance, leadership, and health strengthening. The courses that make up the program emphasize hardiness-based attitudes and skills that can be taught to individuals or groups. Three key areas of functioning strengthen an individual’s or an organization’s ability to manage change. They include the areas of coping, social support, and self-care. The HardiTraining Program, and its comprehensive training manuals, strategically develops trainees along these three key areas of functioning that together strengthen HardiAttitudes and a hardiness skill-set that bring lasting benefits to people and organizations. 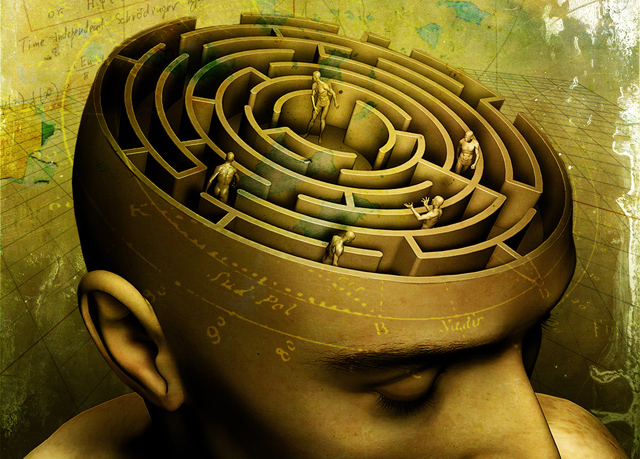 Using stressful changes as opportunities to learn, renew oneself, and to bolster a portfolio of resources, that make future problem-solving that much easier. 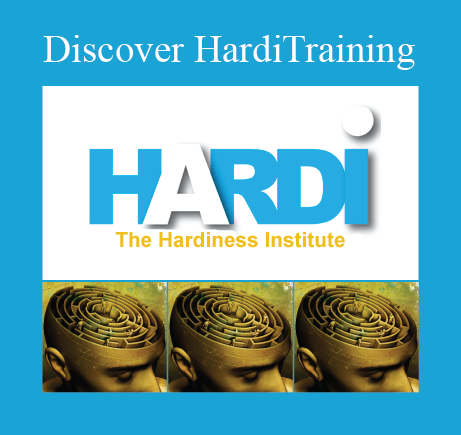 When Do You Need The HardiTraining® Course The Most? There is no time like the present to include our course in your training program. 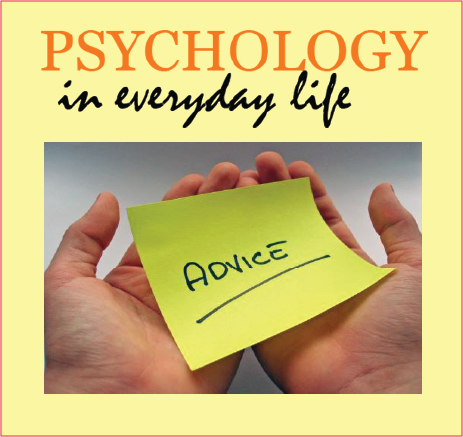 Although the course can help you at any time, you need it most when you are undergoing any type of change and life transition.